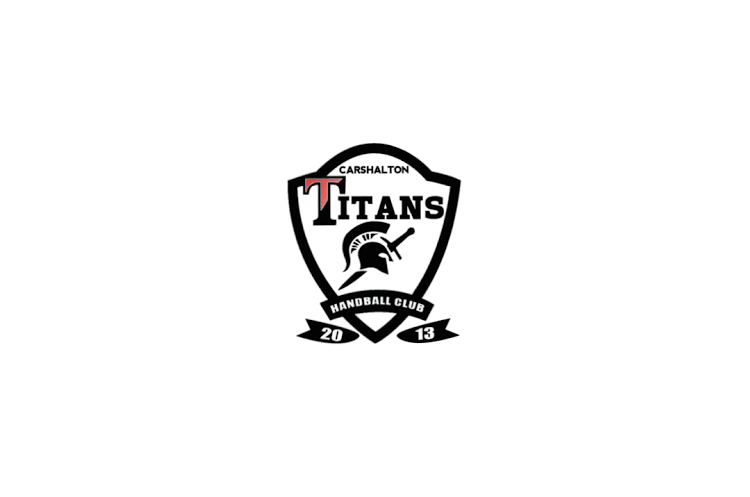 Chelsea versus Carshalton Titans could be the pick of the fixtures in the men’s National League South, pitting first against second in the league. Bristol play Poole Phoenix, and Reading Lions play Bucks Bullets. Chelsea are currently league leaders however they only have a margin of two points over Titans in second, who have a game in hand. Both clubs have won three games but Chelsea have also drawn once, against Bristol in round one. Titans have had an impressive start to the season, winning their first two games by 13 and 15 goals respectively. They were up against a tougher challenge in their third game, only bettering Bristol by one goal having been five goals down at half-time. Throw-off is at 17.30 at London Metropolitan University on Saturday. This weekend, Bristol play Poole Phoenix after that narrow defeat to Titans last time around. Phoenix are currently bottom of the table having lost three from three this season so far. Throw-off is at Wellington School at 15.30 on Saturday. The final game of the weekend in the National League South is between Reading Lions and Bucks Bullets. The teams are on equal points having both won one and lost three games. Both their respective wins came against Poole Phoenix, Lions by five goals and Bullets by fifteen goals. Throw-off is at Loddon Valley Leisure Centre at 15.00 on Sunday. Chelsea and Titans have a near-identical goal difference, so the victorious team in this fixture will likely go top of the table. If Titans win and Bristol also take three points from the weekend, then the Westcountry team could go top depending on goal difference.